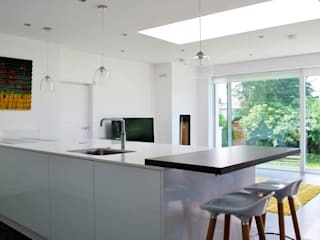 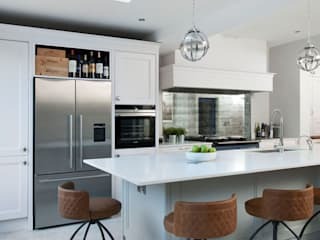 Architects	in Belfast specialising in home and kitchen extensions,	renovations, self-build housing and commercial works.We	are a small architectural practice in Belfast, offering a	friendly, flexible and low cost professional service. 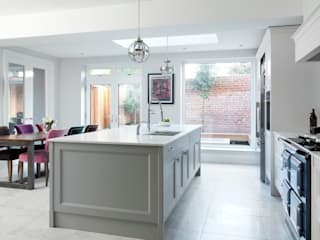 We have over	20 years of experience with commercial, community & private	clients, on a broad variety of commercial and residential work,	including new house design, and contemporary and traditional house	extensions and renovations. 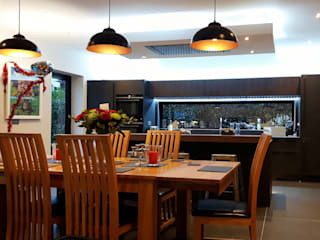 We operate over a wide geographical	area, throughout Northern Ireland and the Republic. 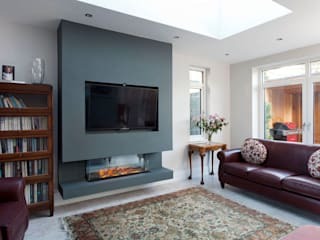 We offer a	personal service, treating every project as unique, working	closely with our clients in order to produce a carefully	considered and well crafted solution to individual requirements. 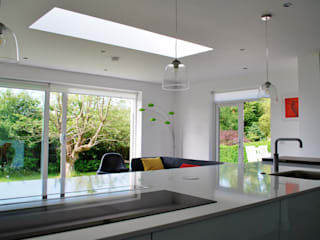 We are committed to high standards of design, and at the same time	to providing good value for money.